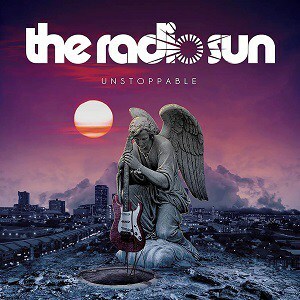 Australia’s The Radio Sun are back with their 4th studio release Unstoppable. The follow up to the 2016 release of Outside Looking In, Unstoppable is another solid melodic rock release from this band. If you’ve yet to hear of The Radio Sun think of their music as a blend along the lines of bands like Rick Springfield, Danger Danger, White Lion and Firehouse. When it comes to melodic rock, The Radio Sun has this genre figured out. It’s not hard rock, it’s not hard melodic rock. 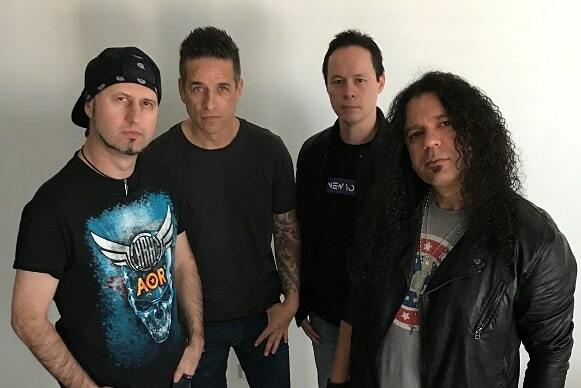 It IS that perfect blend of smooth and melodic vocals set to great melodic rock music that contains some traditional 80’s/90’s melodic keyboards, unstoppable guitar solos blended in with uptempo melodic bass and percussion throughout. The songs on this album have that singable feel and great choruses that melodic rock fans look for. This is the melodic music we loved so much about the rock era of the 80’s leading into the early 90’s. Vocalist Jase Old has this really cool raspy tone to his voice that fans will really enjoy. His vocals are well controlled and never sound to be over stressed throughout the album. 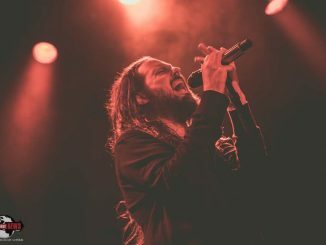 Where other melodic rock vocalists will try to hit a higher octave they can’t really reach that makes them over sing, Jase does this controlled relaxation in his vocals that allows his voice to smoothly sing a slighter lower octave when you’d think he may try to reach a high octave instead. I truly appreciate this in his vocals. His control gives this interesting vulnerable feel the album that you don’t find that often on new albums today and is fairly unique. Musically this album is creatively written and has the genuine melodic sound to it and the backing vocals blend this album into the perfect sound. Unstoppable kicks off with the drums leading in to “Heaven On Earth”, the album’s first track and sets the tempo and tone for the album. The album slows down just a little during “You’ve Got The Touch” but only a small amount which will allow the fans a chance to soak in the melodies of this truly singable song that reminds me of the great old Y&T hit “Summertime Girls”. The album gets another noticeable tempo boost in track nine “Unstoppable”. This song starts out with a ripping guitar riff from Steve Janevski that sounds like very old school Van Halen then leads into the vocals. This song stands out to show their versatility in writing as well as performance. When you get to the last track, number 11, “You’re Everything To Me” you are going to get the album’s ballad done in classic melodic style. For the ladies, this song is going to make you dream of someone singing this to you. It’s that type of classic ballad! There’s a lot to love about this new album from The Radio Sun. If you are looking for an album that harnesses that old school melodic rock feel, Unstoppable is the album you need to add to your collection! The band is looking to be out touring in 2018, European fans should keep their eyes on their tour schedule as they are planning some dates in Europe in the new year. 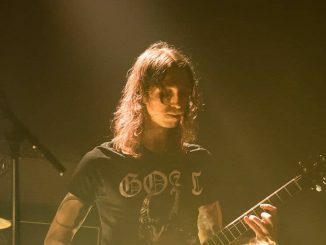 There are rumors surrounding some possible dates in Sweden and festival appearances, we can’t confirm them at this time though, so keep any eye out for future announcements. 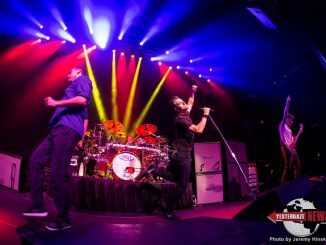 311 Rocked a Sold Out Show at the Rams Head Live!